Get inspired to take your single-daisy-in-a-Coke-bottle floral game to the next level at the De Young’s 34th annual Bouquets to Art exhibition. 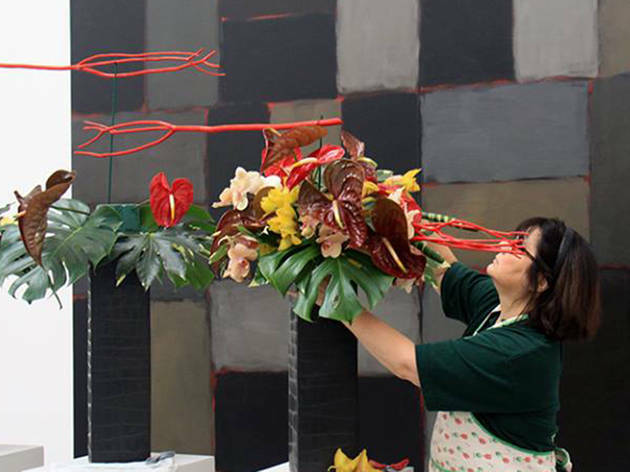 Wildly creative florists from around the world take inspiration from the museum’s galleries to craft gorgeous arrangements for your viewing pleasure. Proceeds from this week-long event benefit the De Young’s many enriching programs; if you’re feeling like an extra splurge, check out Monday night’s festive gala.